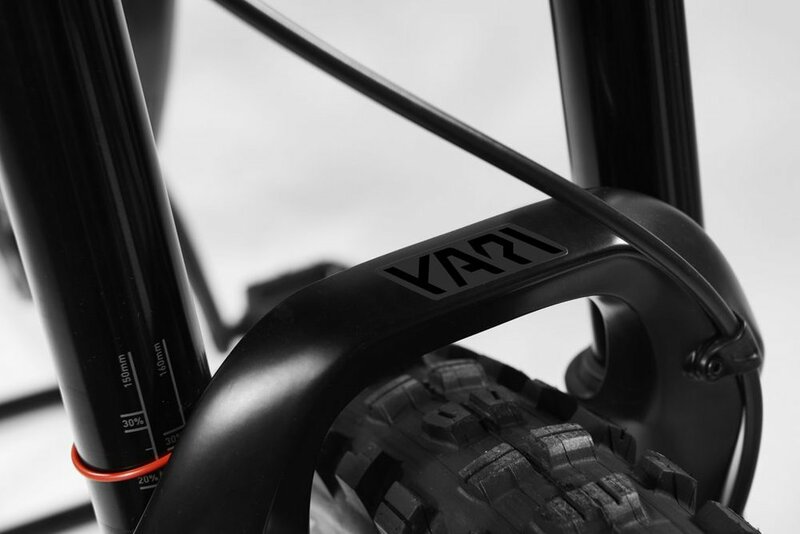 The MIG-R was created for riders looking for an e-mtb incorporating top components offering a unique riding experience in all environments. 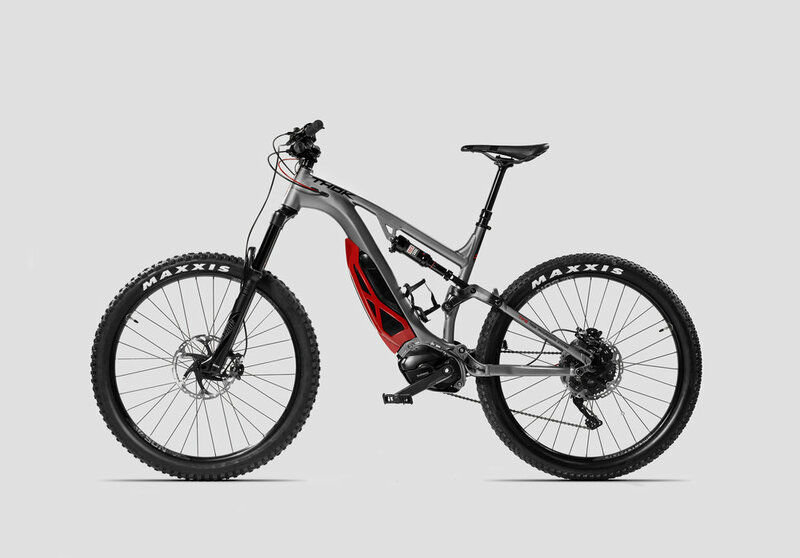 The low centre of gravity, high rigidity and Shimano XT group with 11-46 cassette lay the foundations for this new e-mtb. Thanks to LGC technology, the position of the battery (a 504Wh battery, water-resistant, with a life expectancy of 1000 charge cycles) guarantees a lower centre of gravity on the MIG-R, optimising its weight distribution. This ensures stability and brilliant handling when it is time to negotiate obstacles, both down and uphill. SHIMANO XT - with Ice Technologies rotor ( increased performances) 203 mm diameter front and rear. Mineral oil.